I have to say, on hearing here that the cheaper dragon telecaster's artwork is a sticker, decal material is a complete bummer. Hey i do not even play guitar and do not have a man cave to display such a visually cool guitar. 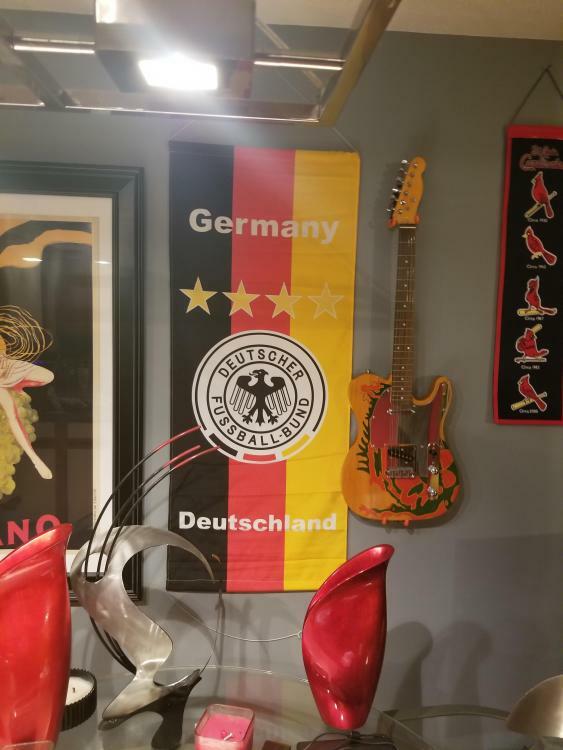 But if someone wants to hang that guitar on the wall of an entertainment room and its got lighting...with a decal look, i am imagining it looking very cheesy. As per talking about skateboards in the lz vans thread....jeez there have been mass produced skateboards with silkscreened artwork with basic quality paint for decades now. Seriously, i hope they get out ahead of this and say how the sticker,decal on the cheaper model is a durable product, or maybe its got thickness to it, to resemble the quality and visual effect of paint. There are water based paints with acrylic paint in them, that basically have the durability of old fashioned oil base paints. This is blowing my mind that its a sticker. They have to explain the benefits...maybe its more durable and has better color retention? The sticker is just easier for the manufacturer. They don't have to pay a guy to hand paint it. They just have a computer print a bunch out. The entire ordeal in that regard is messed up and reflects one reason as to why modern guitars don't compare to those made in the past in terms of tone and even appearance (but I guess appearance is subjective). 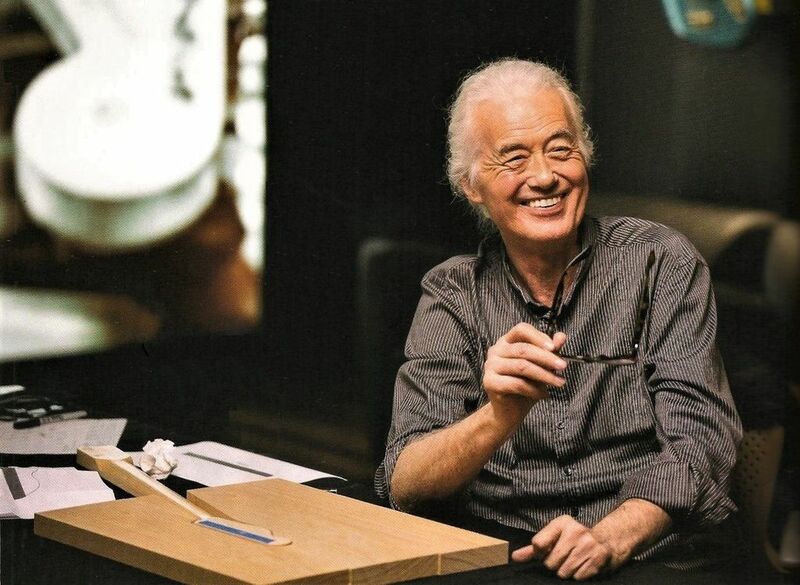 Paul Waller: "Jimmy actually invited us out to his house out in London to Spec the guitar out, usually the other way around when we work on a project like this. As I'm taking the guitar apart, I realize that it's kind of an Odd ball. We are calling it a 59', 1959. The date stamp on the neck is February of 1958, which is a very early version [Tele] with a Rosewood board on it. So we haven't seen very many of those. 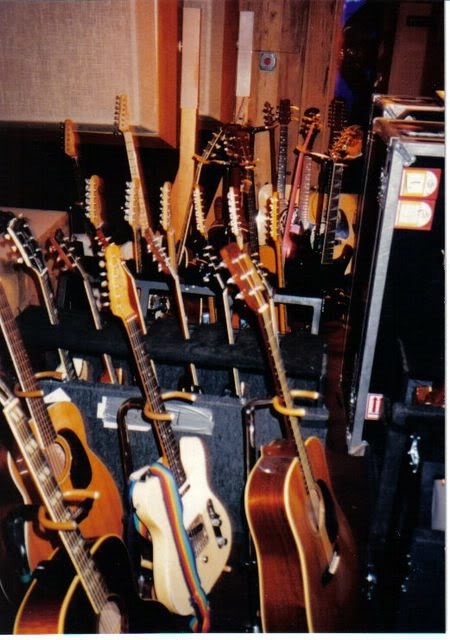 But in 59' they had done a top load only without the option to string through, this [guitar] actually had both. So it's hard to say whether it was an early production guitar of the 59 [model] that made its way to Europe, or it was a parts-caster that got assembled after the fact with left over parts...and everything indicating the tell tale signs on the body had been erased or sanded away during the striping process." 3) The bridge pickup shown is a Grey bottom which were made beginning in 1964. 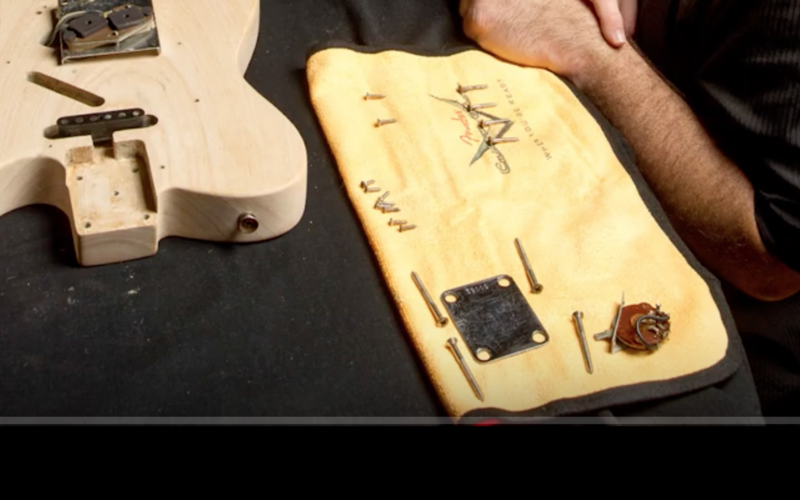 4) There are two pickup switches in the video that are clearly 80's Oaks Grigsby 3-way switches as found in the 82 Fullerton model and later on USA reissue Strats and also reissue and USA Standard Teles. What they clearly are NOT... are 1452 switches as found in 1959 telecasters. The switches shown in the video could possibly have been from 1969, but most likely the mid 80's. 5) A body that had been striped to the point of showing no typical visual dating clues like pencil markings in the pickup cavity or neck pocket. At least the convincing grain pattern is seen that has slightly shifted as they do after sanding matches photos of the Dragons famous grain pattern. 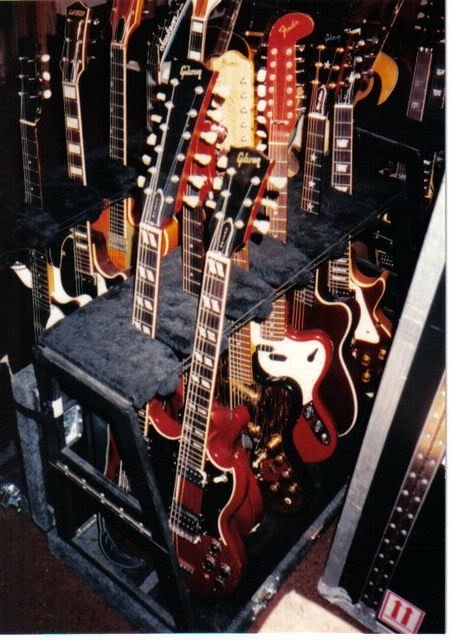 The parts Paul Waller saw in England included: A 1958 (Neck), a 1959 Plate, a 1964 or later grey bottom Pickup, 1959 Bridge, and two 1969 or 1982 switches. I highly doubt that is the Stairway Guitar. The guitar photographed in 1961 with its original owner John Owen (with Jeff Beck to the right of him who later "borrowed it" as he bought it new) was most likely not a FRANKENSTEIN parts-caster. The original guitar owned by John Owen was mostly likely a Mid 1959 or early 1960 Telecaster. I suspect other than the new paint job it was as new that was used on Stairway and then LATER modified. Steve Rosen: "Was the Telecaster the one Beck gave to you?" 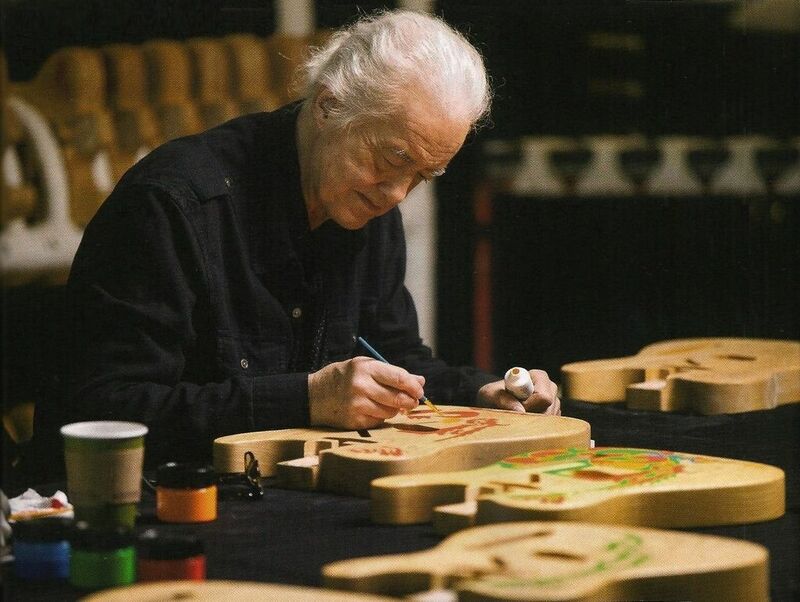 Jimmy Page: "Yes. There was work done on it but only afterwards. I painted it; everyone painted their guitars in those days. And I had reflective plastic sheeting underneath the pick guard that gives rainbow colors." Steve Rosen: It sounds exactly like a Les Paul. 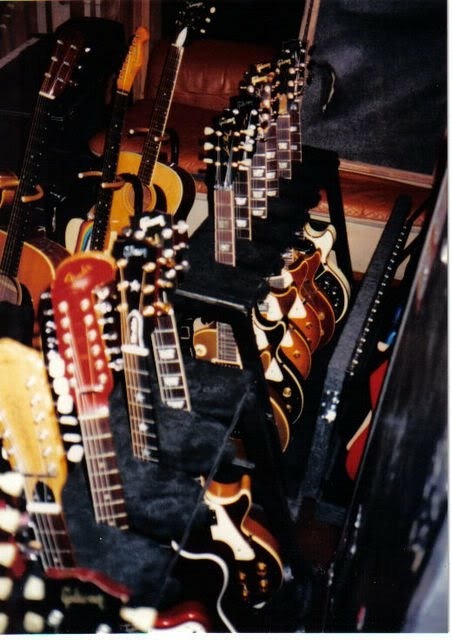 Jimmy Page: Yeah, well that's the amp and everything. You see, I could get a lot of tones out of the guitar, which you normally couldn't. This confusion goes back to those early sessions again with the Les Paul. Those might not sound like a Les Paul, but that's what I used. It's just different amps, mike placings, and all different things. Also, if you just crank it up to the distortion point so you can sustain notes, it's bound to sound like a Les Paul. I was using the Supro amp for the first album and still do. The "Stairway To Heaven" solo was done when I pulled out the Telecaster, which I hadn't used for a long time, plugged it into the Supro, and away it went again. That's a different sound entirely from any of the rest of the first album. It was a good versatile setup. I'm using a Leslie on the solo on "Good Times Bad Times". It was wired up for an organ thing. The work described in the 1977 interview that was done on the guitar "AFTERWARDS", could have been a re-wiring of some kind and many suspected an out of phase option. What's evident in the above pictures are modern tone caps, green wire, possible a replacement pickup, replacement switches and funky magnetized rubber spacers on the bottom of the pickup. What can't be made out is how the pickups are wired and what the values of the caps are etc. Also when this "WORK" exactly was done is doesn't really matter, because from pages own words in 1977 this work was done on the guitar AFTER Stairway. So it is highly possible that the guitar during the LZ I & Stairway solo was a stock 1959 -1960 guitar with 1959 pickups and what is known as the Dark Circuit: a 1uF Phone Book aka Chicklet cap & .05mF Tubular Cap with a 1452 switch as found in 1959 -1961 telecasters as shown below. Why didn't Fender show any video footage from Jimmy's house other than inserted photos? They flew all that way and took no video? What is with that Grey bottom bridge pickup? 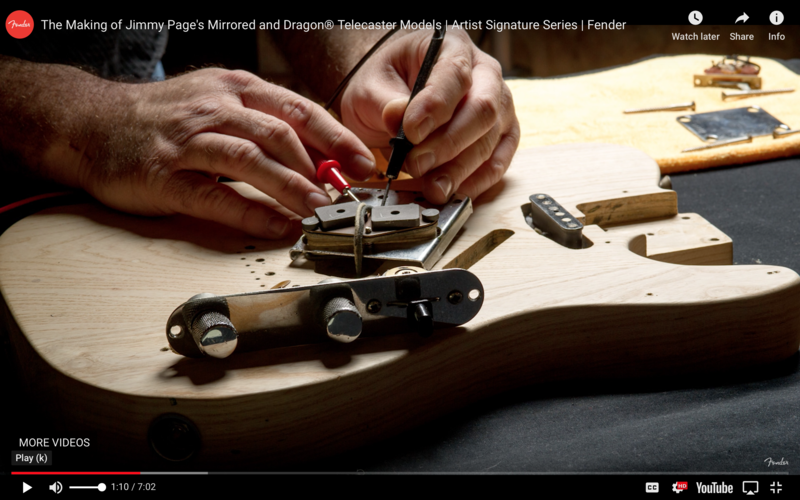 Wasn't the bridge pickup destroyed in the "Friend of Page who took it on himself to ruin the paint job myth"? If the bridge pickup was destroyed, then is this pickup a replacement bridge pickup? If so, what's the point of measuring it? Whats with those 4 things brown things stuck to the bottom of the pickup that look like rubber magnetized spacers? Do they alter the sound, stablize the pickup in the cavity or focus the eyes away from that grey bottom? I doubt they were on the pickup when Stairway was recorded, but they really intriguing. Is this Feb 1958 neck the original Stairway neck or the Dragon replacement neck? If this was the original neck why wasn't the Brown B Bender guitar shown without a neck? 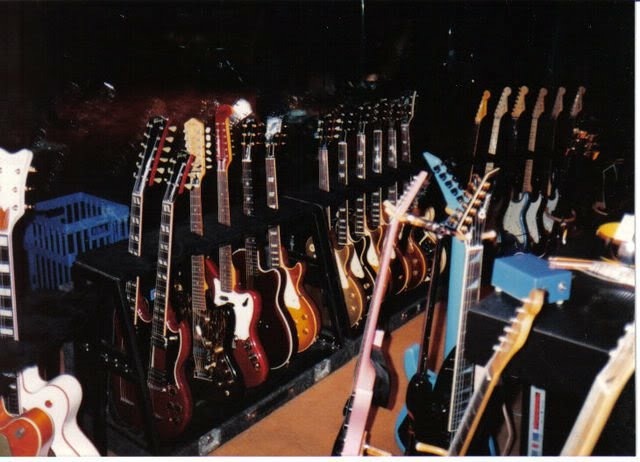 If this really is the original famous Stairway neck that was later installed on the Brown B-Bender, did Jimmy take it off the B-Bender just to replace it onto the body of the Dragon, or is that a temporary thing for the photo shoot of the Sundragon amp? 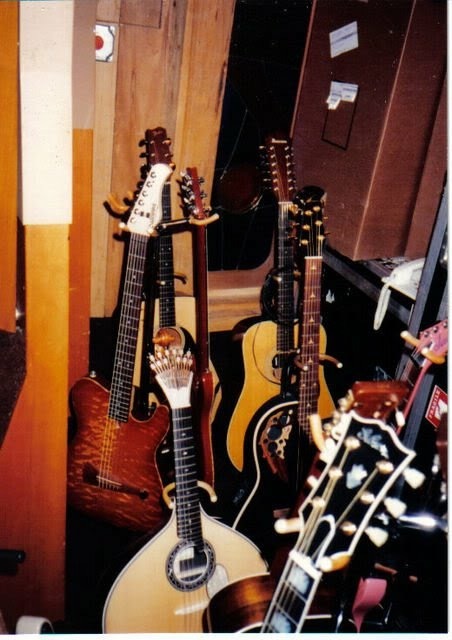 If so, one of those two guitars will now need a replacement neck. My guess is that the Dragon body here got a replacement Feb 58 Neck and the B-Bender still has the original Dragon neck. The Stairway neck most likely was a 1959 thin D shape and NOT an Oval C shape that was measured and applied to the custom shop Dragons. Fenders marketing literature even had listed on the specs of some of guitars in this run a thin D profile listed, as is typical in 59 replica builds. I own two original 1959 necks. They both are Thin D shaped. As Robbin Ford describes his, they feel like an Old ladies wrist when holding them at the nut. As is well known about JP's Les Paul that was given to him by Joe Walsh, it had a thin shaved neck. I think "Excalibur" was a THIN D sword and it is still in the stone. But that Stone is the Brown B-Bender. My suspicion is in order to sell the Custom Shop Dragon, you really need to make people think that every effort went into replicating the Stairway Guitar down to the very last exact detail. But the paint job doesn't exist to compare the illustration to, the pickup most likely doesn't exist so measuring a grey bottom 64 is sort of a moot excersize considering 59 spec hand wounds ended up into the custom shop and the neck is most likely the wrong year and shape. So that doesn't make for much of a story on replication, does it? At lease the top loader and grain pattern survived. Let's not forget Jimmy also designed the ZoSo sigil himself. oh wait... 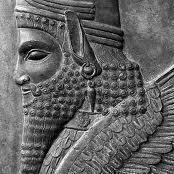 I think Honorius of Thebes stylized the Artephius sigil in Le Dragon Rouge. Great post. My '59s have that thin D profile JP would definitely prefer, my '58s/'60s are not that shape. 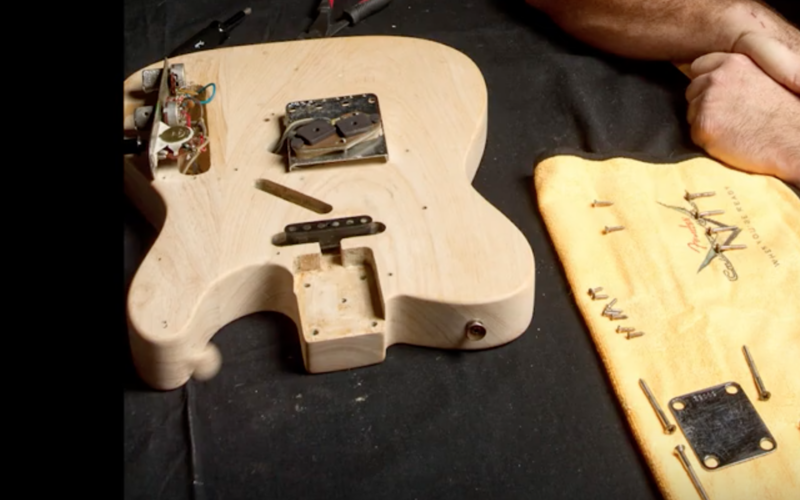 This may be an oversimplification but didn't he have three Teles and swap the parts many times? 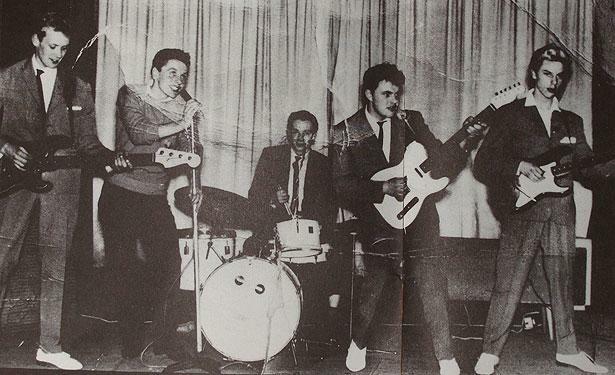 In this pic the blonde '66 (with ARMS strap) seems to have the '59 neck. The background is hard to see but could include '66 and '58 necks. In other pics the '66 has the maple neck, yet other pics the brown Tele has the maple neck. One would think JP would know but I feel like Fender could be mixed up. Great photo. Was this Coverdale-Page era? What a great video, The production was perfect!